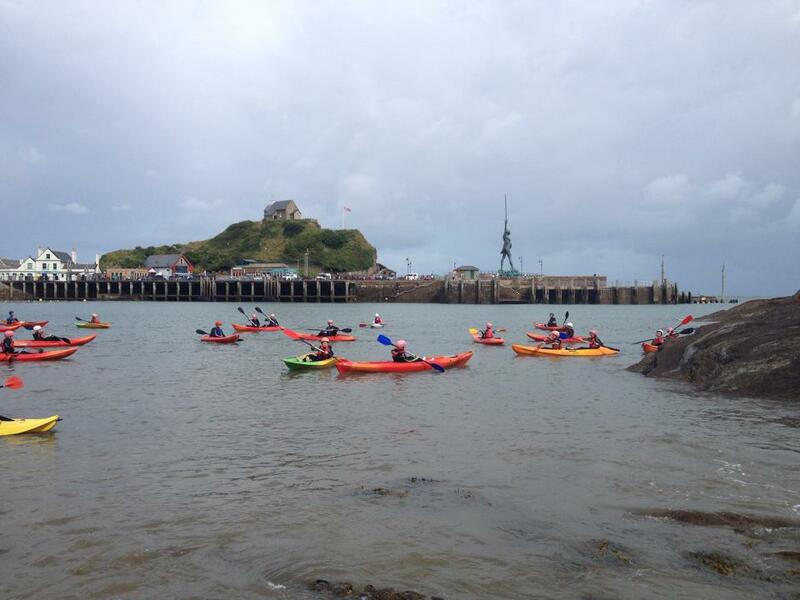 Keep Calm Hens are specialists in organising Hen Weekends in North Devon. 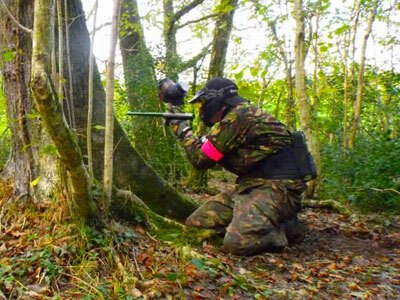 We have experience in providing activities and accommodation for Hen Groups in North Devon. We regularly provide single activities, activity days and accommodation for hens across North Devon. 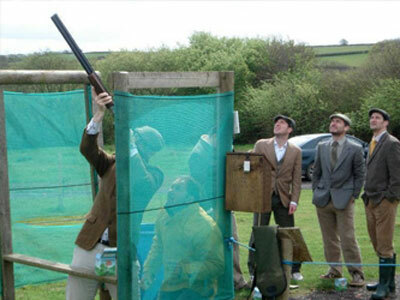 In addition to our off the shelf Hen Packages we can also provide a bespoke Hen Do service for you, including any combination of activities, accommodation and night life. 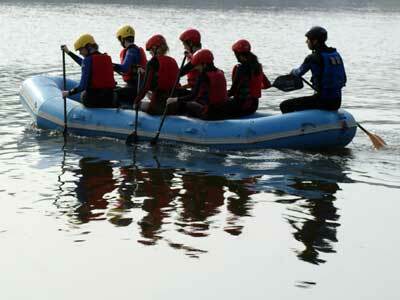 We can cater for groups of almost any size at locations across North Devon. 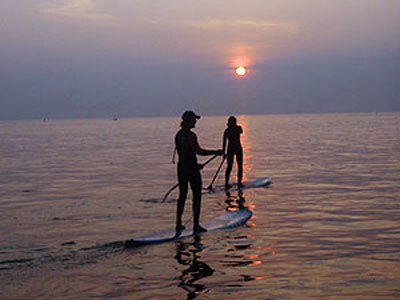 One of the biggest things that Keep Calm can bring to organising your hen do is a great deal of local knowledge. 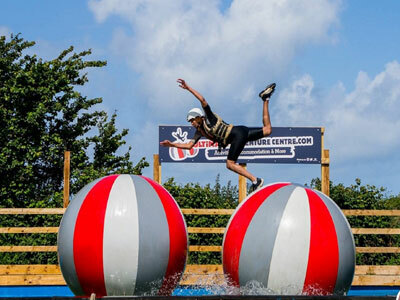 We have put together a fantastic accommodation, activities, restaurants and clubs that give you an almost limitless number of combinations. 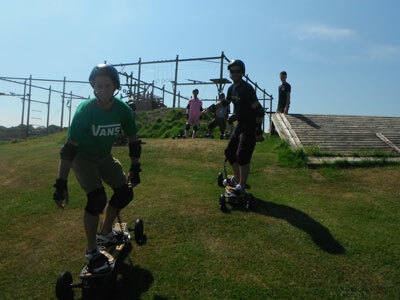 We have carefully selected venues close to Bideford, Barnstaple, Woolacombe and Ilfracombe. 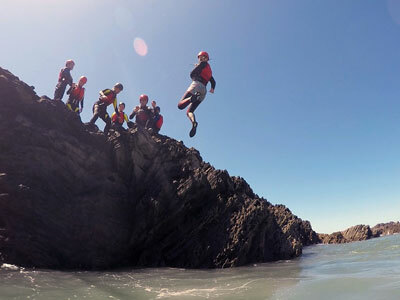 North Devon boasts a huge array of activities that are ideal for hen parties. 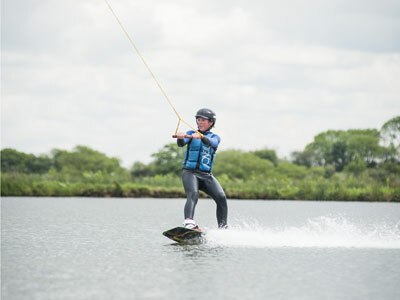 Adrenaline, adventure, challenge, fun, relaxing, we’ve got it all. 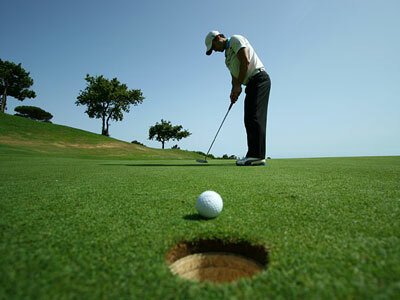 Have a look through our activities below for a bit more information or simply get in touch and we’ll put together the perfect package for you. 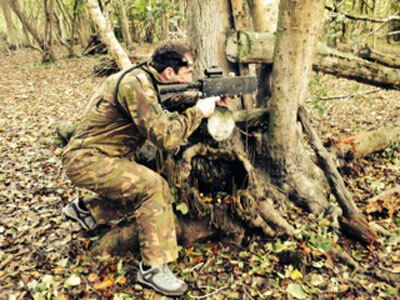 The quintessential English Hen Activity – Take A Shot! 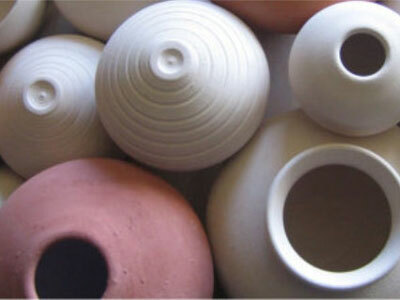 Create your own pots, it's a cracking experience! 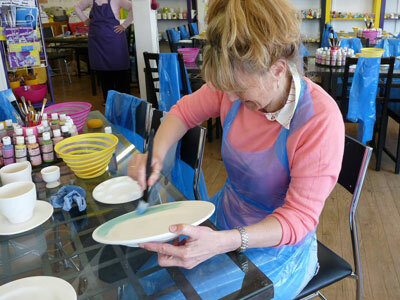 Design a Create Special Keepsakes for your hen do. Crafting at its best, make garters to quilts. 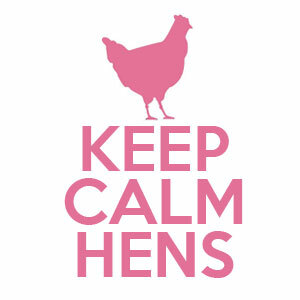 Call Keep Calm Hens today on 01237 777076 or contact us to discuss your hen weekend and we can create the perfect and stress free solution for you. 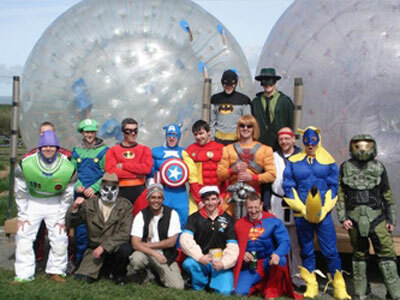 It’s not just Hen Do’s we organise, if there’s a stag do to organise as well, then let them know we can sort that to! 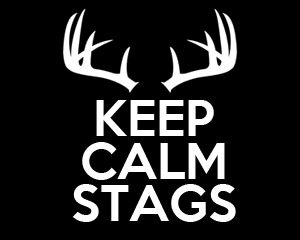 Tell the stags about Keep Calm Stags. 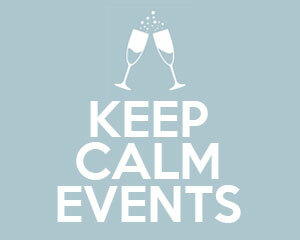 We also organise a host of other events including parties, corporate events and much much, contact Keep Calm Events for more info.